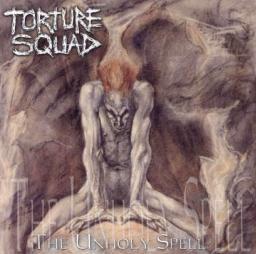 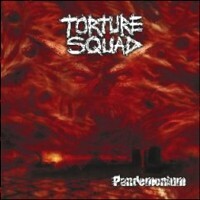 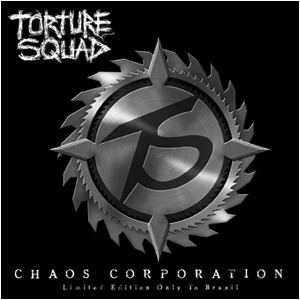 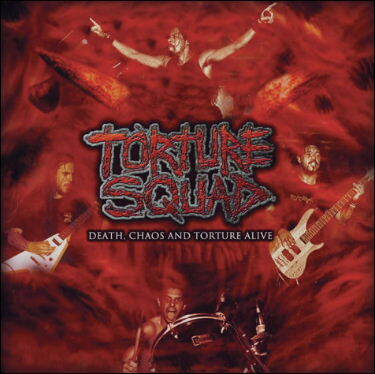 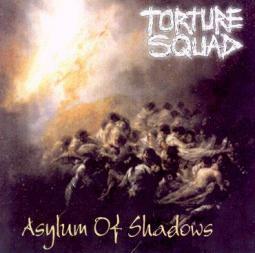 Torture Squad is a Brazilian Thrash Metal/Death Metal band. 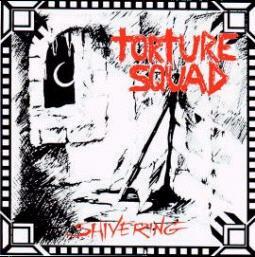 The band started in 1990, and to this date have released four studio albums and one live album. 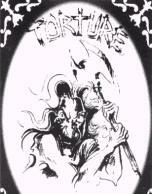 Currently, the band is creating a new album entitled "Hellbound" which is to be completed by August.